At Zebra Plains we offer various safari plans as well as customizable options suitable to your interests. Our 4x4 land cruiser safari vehicles are safe and comfortable, giving you an excellent wildlife viewing and photography experience. Due to the cooler temperatures and higher big cat activity, our game drives depart early in the morning and late in the afternoon for the best viewing experience however there is also a lot of animal activity to enjoy during the daytime. 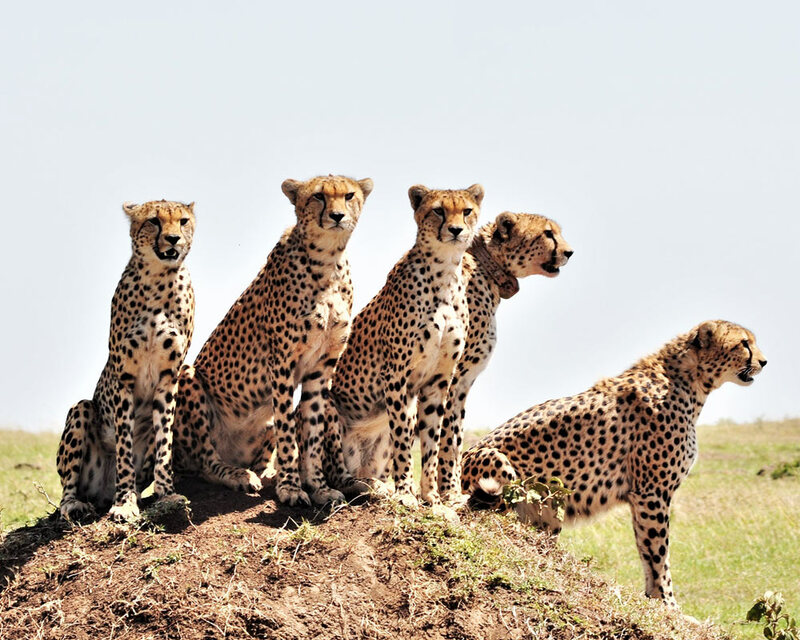 This gives us great flexibility to cater specific safaris suitable to your needs. A full day safari starts with a wakeup call with coffee/tea/chocolate/juice and morning snacks. Here you will meet your guide and depart at 6:15 am with a packed picnic breakfast and lunch. Or start with a wakeup call with full breakfast at the camp and depart at 7am with a packed 10 O'clock tea and snacks and picnic lunch. Our full day safaris can go on till 3 or 6 pm depending on the guests. Wake up call with coffee/tea/chocolate/juice and morning snacks. Meet your safari guide and leave very early in the morning at 6:15 am for your wildlife safari. Come back for breakfast between 9am and 9:30am. Relax at the camp until 1pm for lunch or depart at 10:30 for a short safari drive until 1pm for lunch or do a short walking safari with our Maasai naturalist or visit a cultural village both until 1 pm then back for lunch. At 3:30 pm meet your safari guide for high tea then depart for an afternoon wildlife safari Back to the camp at around 7pm.